Always wanted to go to Egypt? The tour operator you choose can make all the difference. 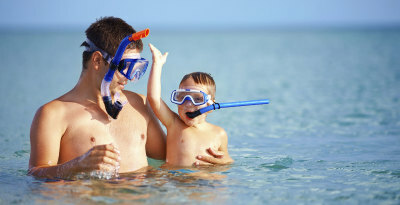 The travel professionals at Bucket List Travel have been specializing in custom Egypt vacations since 1995. Agents in the office in the United States and the UK can offer guidance and answer all your questions about planning your bucket list trip to Egypt. We've been there - we know what makes an Egyptian vacation great. The main office in Giza, Egypt is staffed with the best, most knowledgeable tour guides in the country. Certified Egyptologists who speak perfect English, our guides will ensure your trip is englightening, fun and worry free. Let us help you make your Egyptian dreams a reality. "We Never Once Felt Unsafe"
"Everyone was worried about our safety in Egypt. But honestly, we never once felt unsafe while we were there. There is a robust security presence, and they are very serious about protecting their tourists. I felt safer in Egypt than I do in New York." 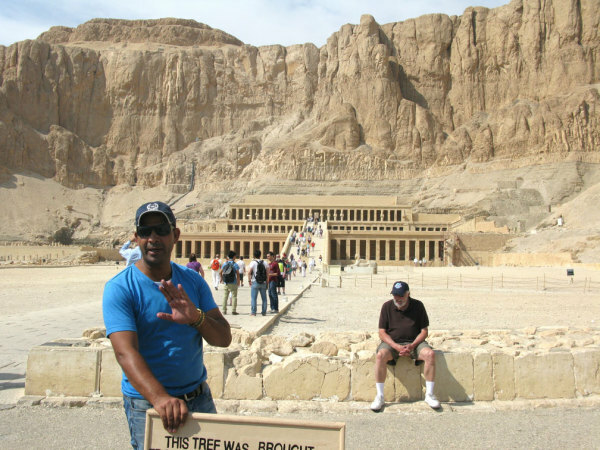 "Thoroughly professional company, knowledgeable tour guides and lets face it, Egypt is just magical!" "I travel a lot, and I have never been to a more fascinating place than Egypt. It was the best vacation ever." "Many attractions offer security check points to make sure you are safe. People who are concerned about safety should not be worried: I'm a single female and I never felt unsafe. Everyone is friendly and ready to help." "Every single day was more amazing than the one before. The incredible antiquities were jaw-dropping at site after site. You've heard about these places; to be standing next to the pyramids or in King Tut's tomb blew my mind." "What really made the trip memorable was our guide, the extremely erudite and knowledgeable Yasser Omar. Yasser was a font of information about Egyptian history and culture, illustrating many points from his own life. I have never heard a better description of Islam and Muslims than we had, sitting on the huge carpet in the Mosque of Muhammad Ali." 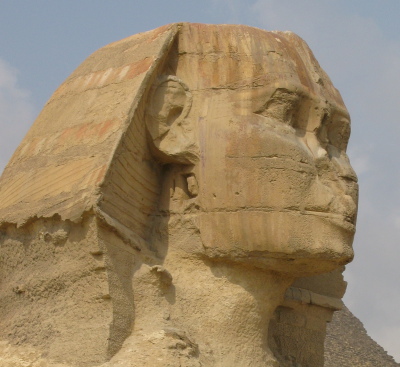 "Our Egyptologist Yasser Omar has a passion for the history of Egypt. His knowledge and enthusiasm had us enthralled, and he also added humour to make us smile. Ask for Yasser - his charm and knowledge is very special." 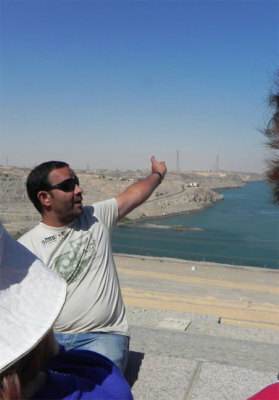 Our guide was knowledgeable, dependable, interesting and maximized ever minute of our time in Cairo. He took us to special places we would not have known about." 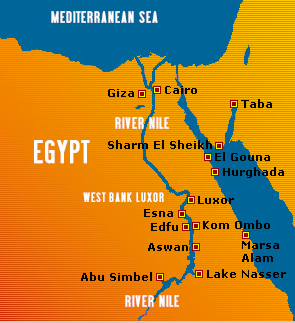 "Having been to Egypt many times I really could recommend this company to anyone. Even if you can't remember the facts of the sites you see, you'll never forget the feeling you get watching sunrise at Abu Simbel or the first time you wander through Karnak. I want to go back!" 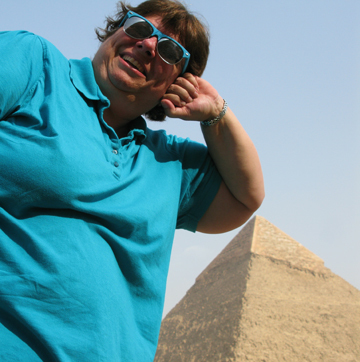 "We felt perfectly safe at all times and found the Egyptian people charming and welcoming. We will definitely use the services of Bucket List Travel the next time we visit Egypt!"